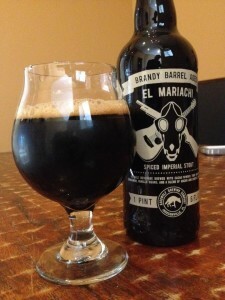 We stumbled upon the bottle release of Aardwolf El Mariachi (Brandy Barrel Aged) during my Florida “beercation” of 2015. 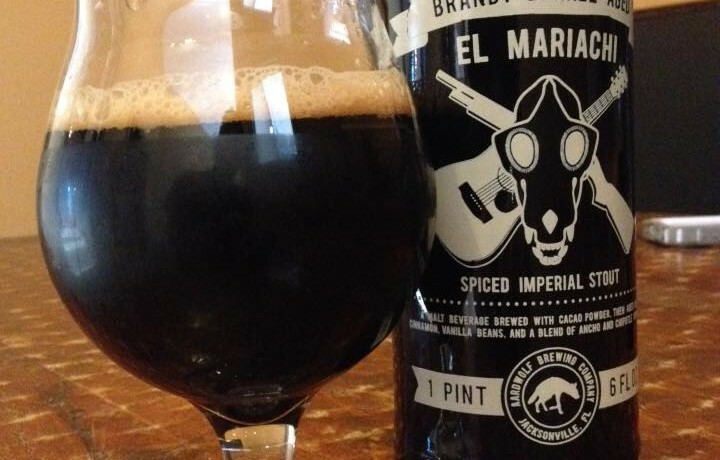 This is the 2014 vintage of El Mariachi (An Imperial Stout brewed with cacao power, then aged on cinnamon, vanilla beans, and a blend of ancho and chipotle peppers) which has been aged in Brandy Barrels. 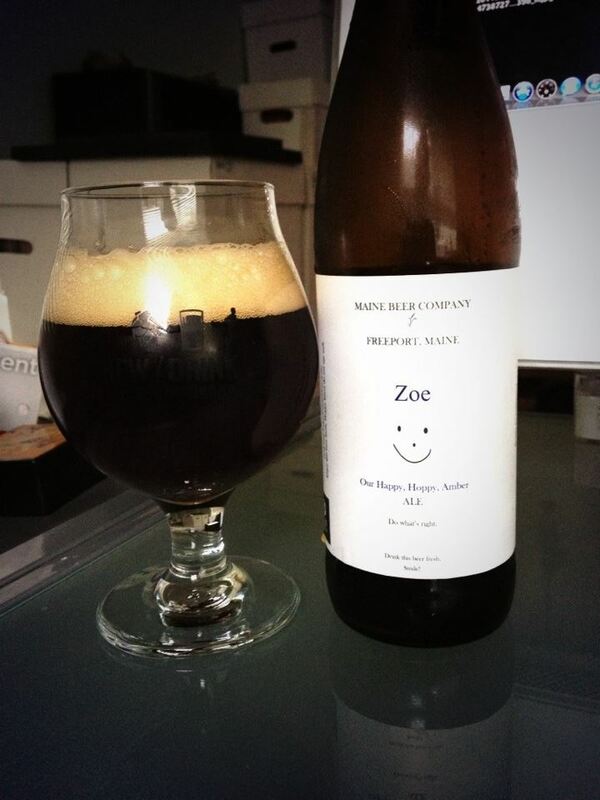 Looks pretty typical, dark black pour with a nice tan head. I’m surprised by the aroma. Neither the time since being originally being aged on peppers, or the brandy barrel, has muted the smokey peppers on the nose. Also getting some sweet malt and sweet booziness in the aroma. Tasting lots of brandy barrel in this one, some roast and a mild hint of the smokey peppers in the taste. 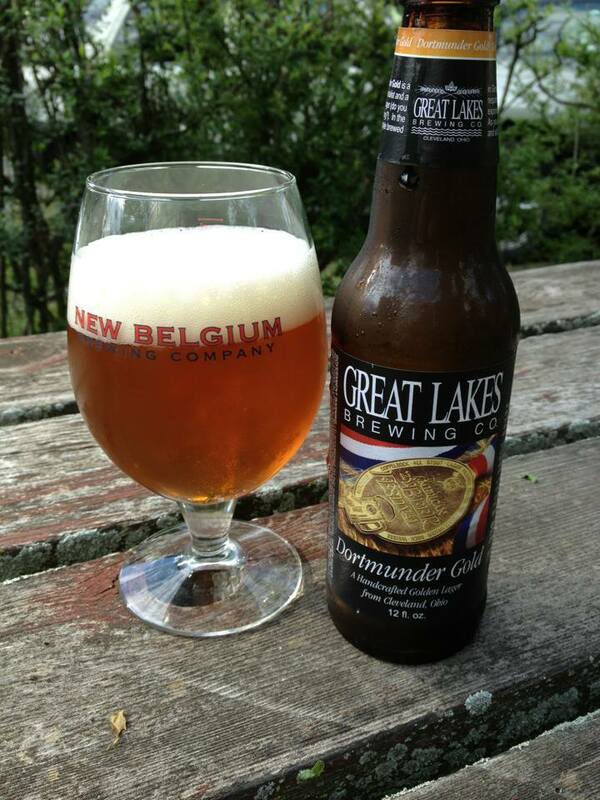 The barrel aged version of this on draft comes off a bit smoother and sweeter than the cellared original version. 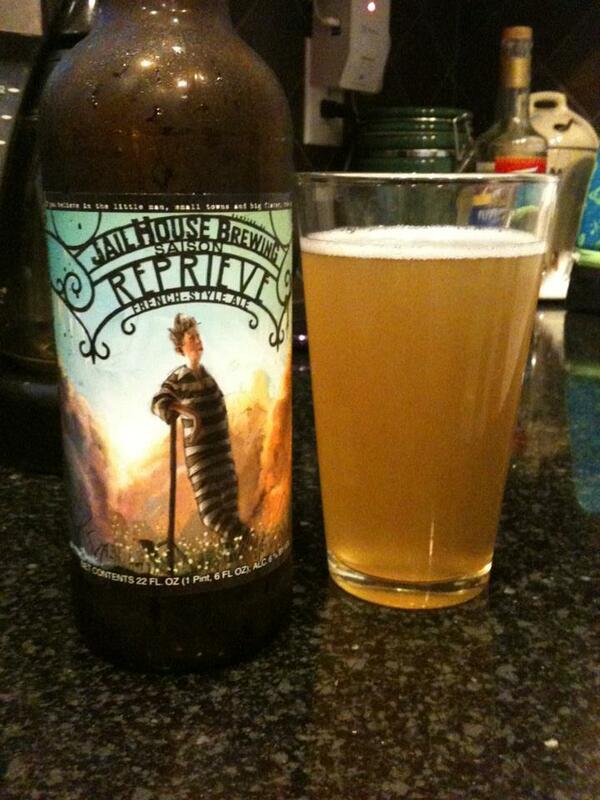 I was really into this on draft at the Aardwolf taproom so I grabbed a few bottles. I did find the bottle I opened just a few days later was very low on carbonation. 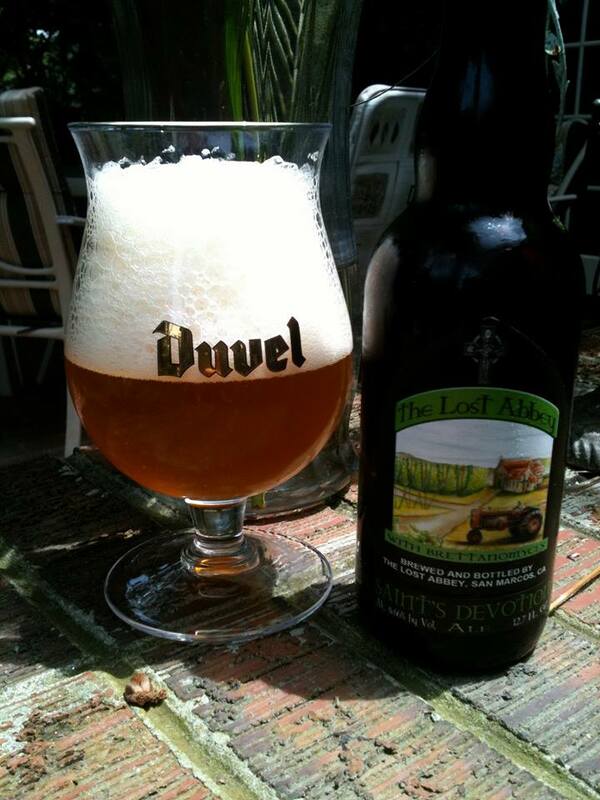 It still tasted good, but if this is the the state of all of the bottles sold… I’d drink them sooner than later!